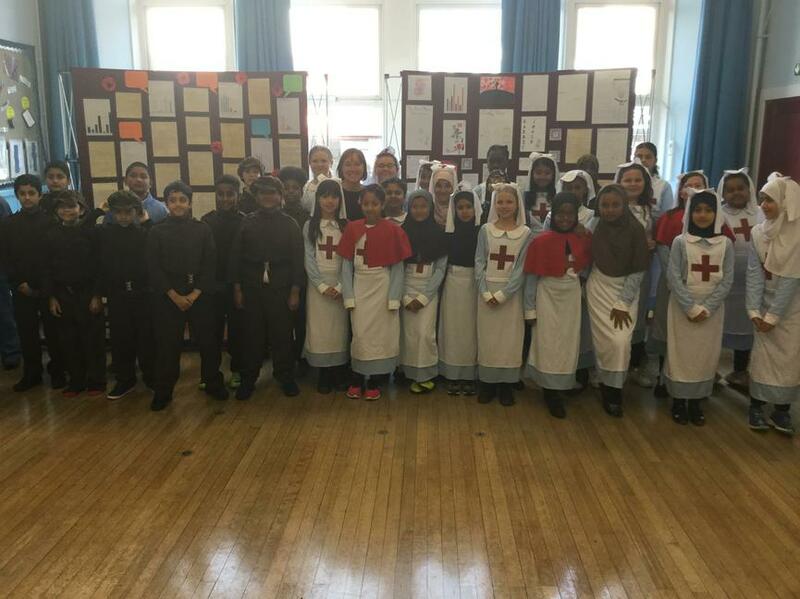 On Saturday we were incredibly proud of our year 5 and 6 pupils as they opened up the school for their Albany Military Hospital exhibition. 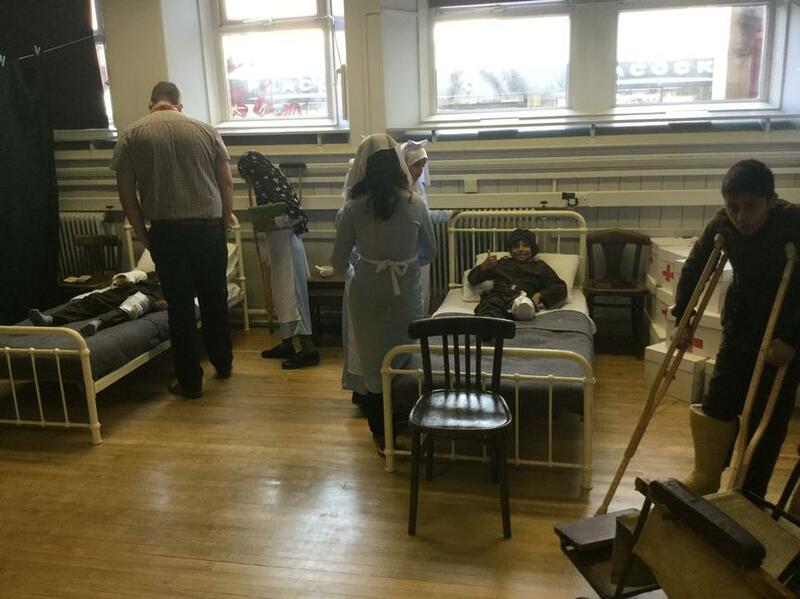 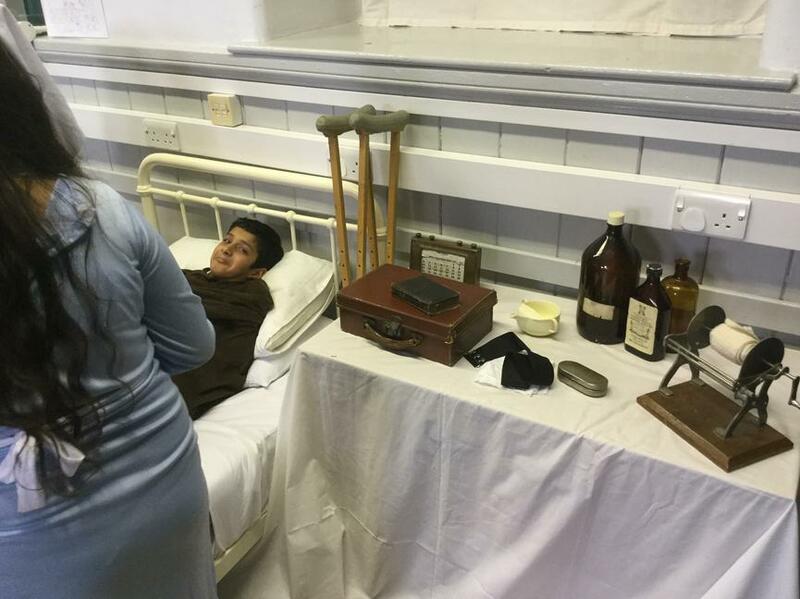 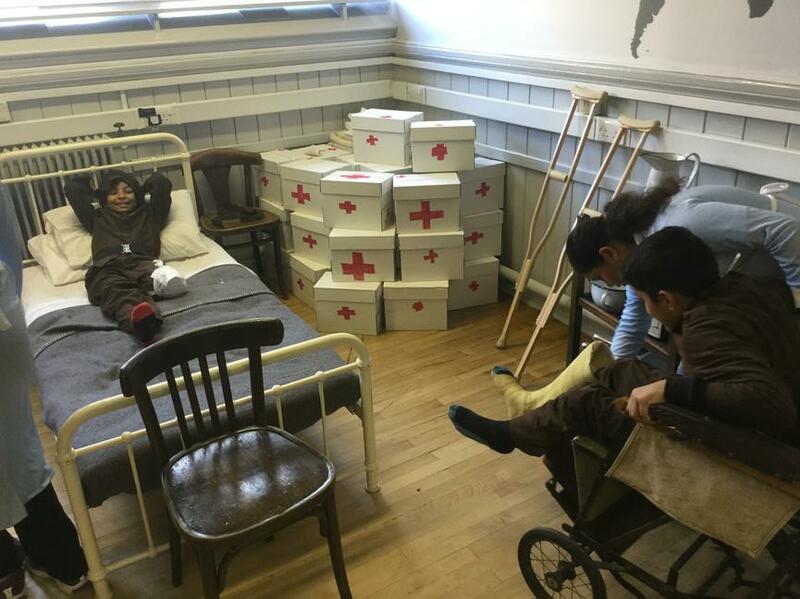 Since September they have been learning about the history of our school and the role it played as a Military Hospital during World War 1. 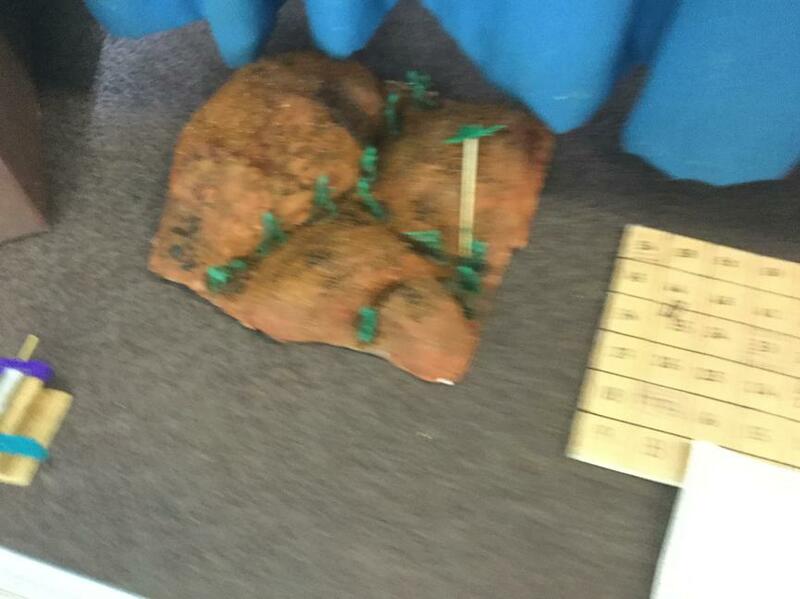 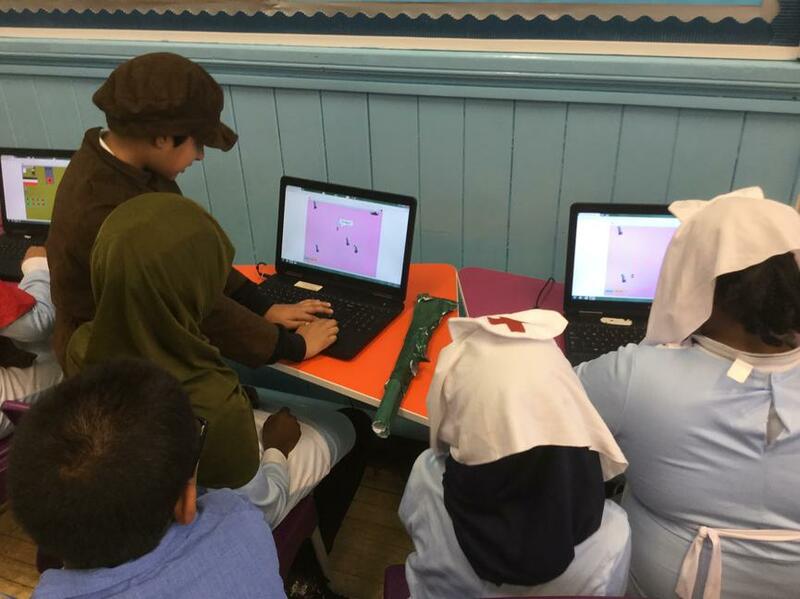 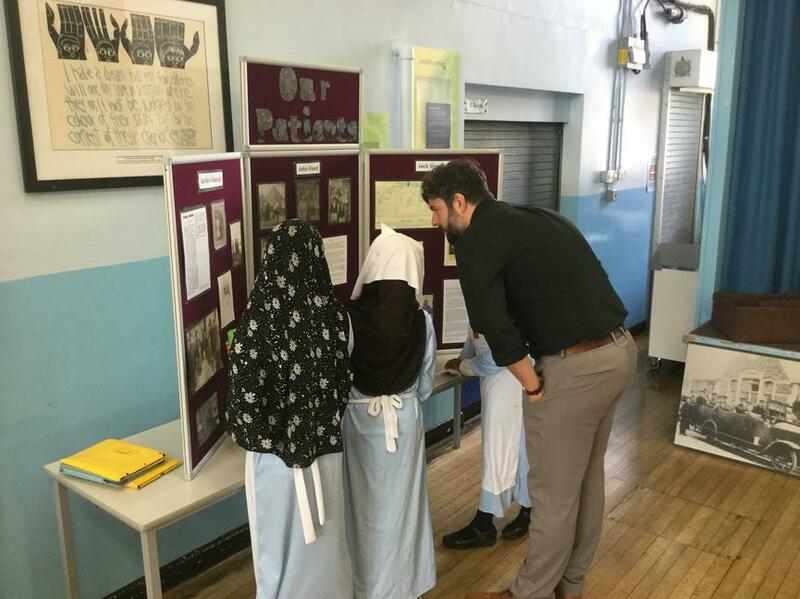 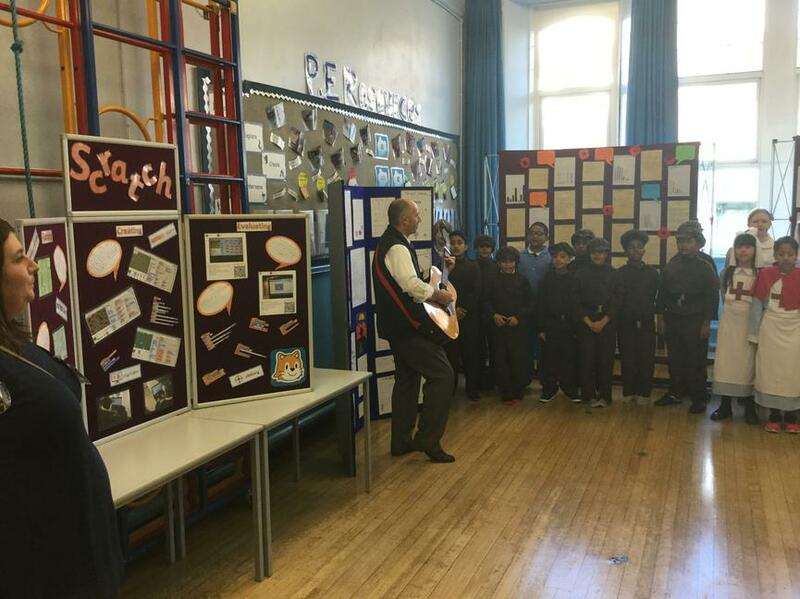 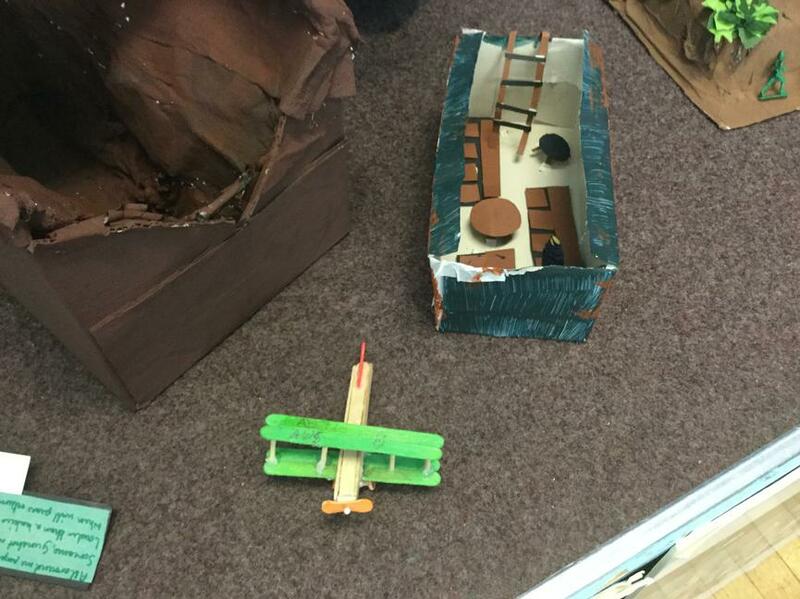 The children have learnt about World War 1 and on Saturday provided tours of the school to members of the public as well as displaying their work in an exhibition.